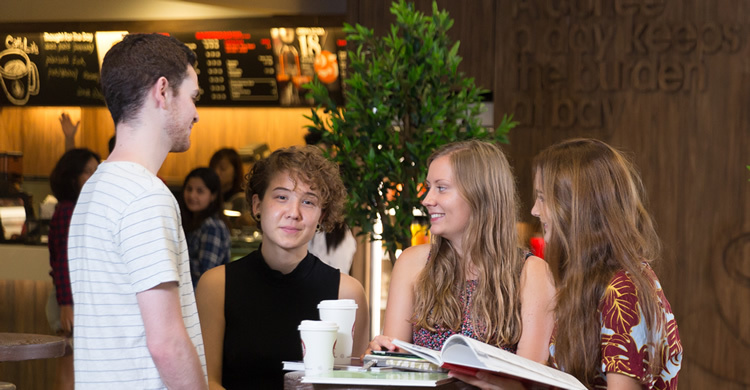 Costs for exchange vary, depending on your study destination and personal lifestyle. The table below lists expenses you may incur. Some, such as visa fees and airfares, may be subject to exchange rate fluctuations. Tuition fee Paid to EdUHK. No tuition fee paid to host institution. Passport To travel overseas, you must hold a valid travel document. Visit the Hong Kong Immigration Department website for application procedures and passport fees. Visa & related documents You may need to apply a student visa or resident’s permit depending on your destination. If you take up an internship/placement/school attachment on exchange, you might need a specific type of student visa, and/or other documents. Host countries may also require some financial proof. You can check requirements and visa fees by contacting the relevant embassy or consulate. Insurance All EdUHK full-time UGC-funded and self-funded programme students are automatically covered by EdUHK’s Group Travel Insurance policy. For details, look under insurance coverage in the existing travel insurance policy. Exchange students are also required to purchase their own insurance covering the entire period of exchange overseas. In some cases, you will be required to purchase a compulsory insurance plan from your host institution or host country. Airfare The cost of your flight depends on the destination, class of flight and time of the year that you depart. Accommodation In most cases, you have to pay an accommodation fee to your host institution or arrange a housing contract with a local agent. Various types of accommodation (single room, shared flat, etc) and compulsory meal plans may be available. You may need to pay a deposit or insurance to secure housing. Health check & immunization A host country or host institution dormitory may require you to undertake a body check and/or immunization. Living expenses You are responsible for all living expenses during your exchange. These may include a food/meal plan, books, local transportation, and entertainment. All full-time undergraduate students enrolled in government-funded and self-funded programmes are eligible to apply for the University's Global Learning Enhancement Fund (GLEF). Successful applicants will receive a sponsorship which is equivalent to 50% of expenses incurred under SEP, capped at HK$10,000 (Subject to the Terms & Conditions). The University has set up a number of scholarships for outstanding exchange applicants, together with the support of outside organizations and partner institutions. Full-time UGC-funded local and non-local undergraduates with Cumulative GPA of 3.0 or above will be considered for the exchange scholarships. Subsidies are also available for full-time UGC-funded local undergraduates in financial need. Please check the latest announcements from the Student Affairs Office (SAO) for updates and further details.